“But what if I should be guilty of the same accursed sin as Judas, that son of perdition? 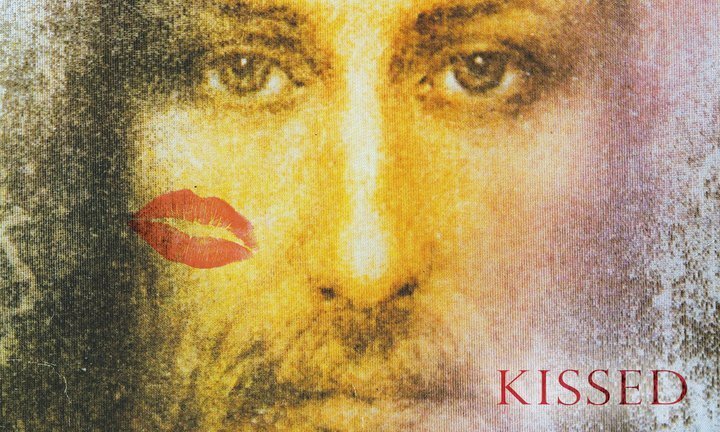 I have been baptized into the name of the Lord Jesus; I am a member of his visible Church; I sit at the communion table: all these are so many kisses of my lips. Am I sincere in them? If not, I am a base traitor. Do I live in the world as carelessly as others do, and yet make a profession of being a follower of Jesus? Then I must expose religion to ridicule, and lead men to speak evil of the holy name by which I am called. Surely if I act thus inconsistently I am a Judas, and it were better for me that I had never been born. Dare I hope that I am clear in this matter? Then, O Lord, keep me so. O Lord, make me sincere and true.